We would like to officially welcome Jessie Joseph, BA. K to Pro Motion Clinic. Jessie is a UBC Okanagan Graduate with a degree in Human Kinetics. Majoring in Health Promotion, her learning has been geared toward individualized programming for overall health and exercise prescription. 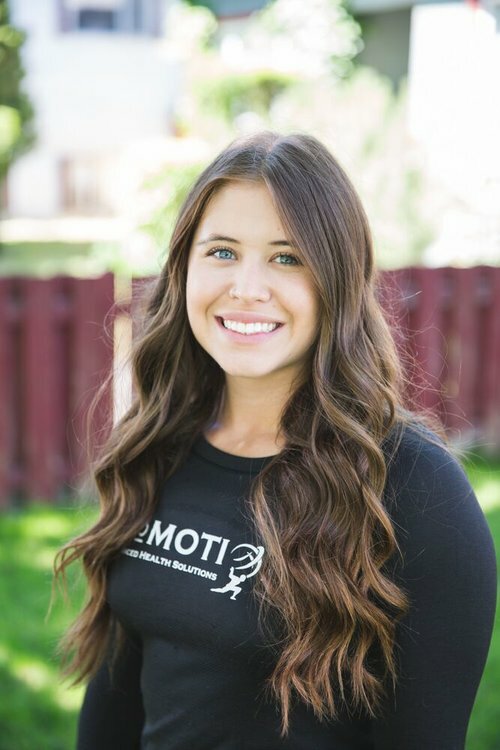 Jessie has been an avid personal trainer throughout her degree specializing in functional body movement, mobility and gaining strength post-injury. Born and raised in the Okanagan, Jessie has been athletic for most of her life playing a variety of sports. She understands the importance of incorporating the small tedious movements into everyday training for optimal performance. In the last ten years, she has found a passion for functional fitness and incorporating functional movements into daily life. Jessie’s years of experience in movement and coaching has helped her gain a strong sense of technique, tips and tricks. If you’re looking to step your game up at the sports you love, tune up an injury or just get back into fitness she is your gal. Book online today!